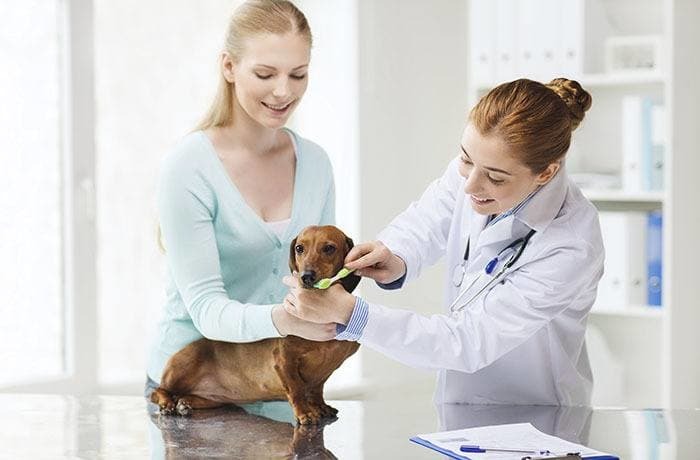 At Scenic Hills Animal Hospital, we are committed to our patients' dental health and implement the highest quality dental care. 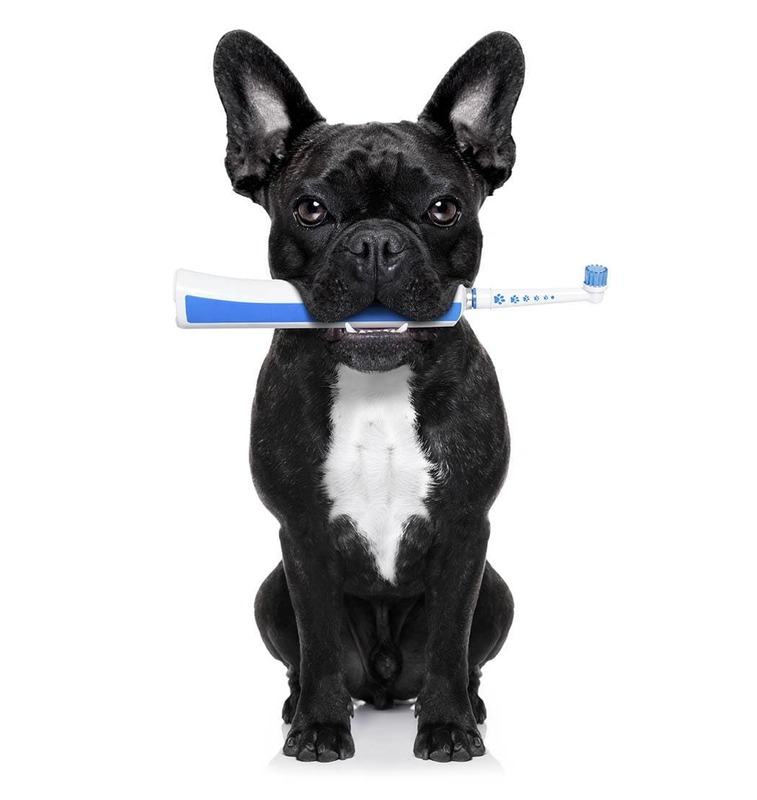 We take a comprehensive approach to dental care including dental health assessment, treatment and prevention. Many health problems start in the mouth. Plaque, tartar, periodontal disease, and infected teeth serve as a source of inflammation and infection for the rest of the body. Dental disease is also a source of pain. There are many ways that dog and cat owners can help their veterinarian provide a healthy mouth for their pet. 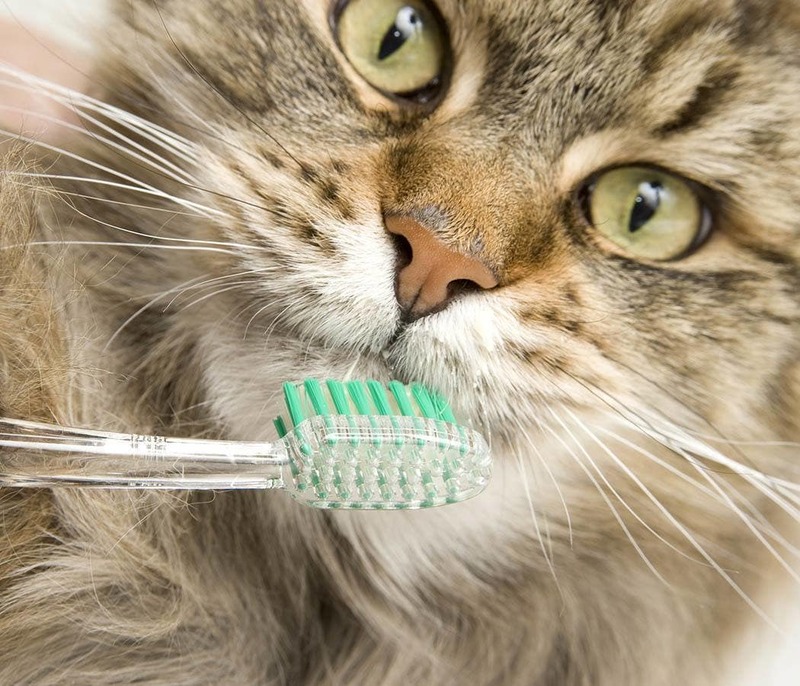 Our dental services at Scenic Hills Animal Hospital include teeth cleaning and polishing, tooth extractions and minor oral surgery.